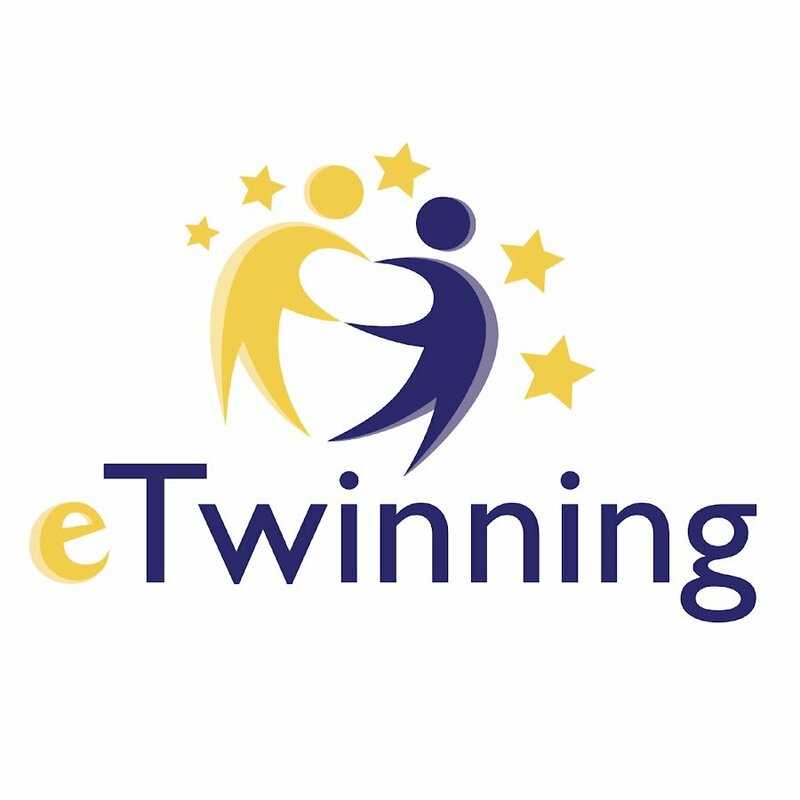 eTwinning is all about enabling teachers, pupils, and schools across Europe to connect and work online on joint projects using ICT. It adds value to learning experiences and has grown to become the biggest community for schools in Europe. We have been eTwinning since 2008.